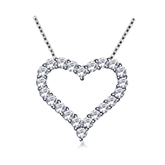 The right necklace is all you need to look gorgeous for any occasion! 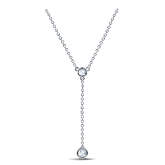 Subtle diamond solitaire pendants or colorful gemstone necklaces, you'll find anything you want from our collection of necklaces and pendants. 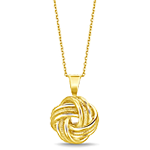 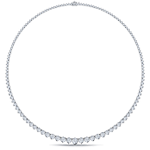 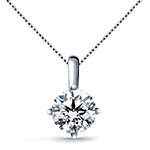 Create a custom pendant necklace by choosing a diamond and a setting. 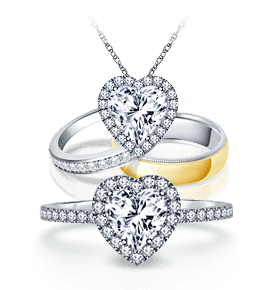 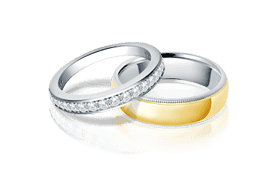 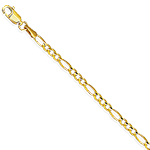 Find the best collection of diamond pendant necklaces. 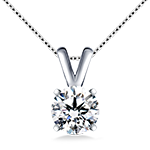 Create a custom diamond solitaire pendant. 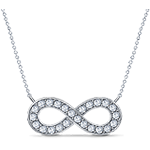 Diamond necklaces that make the perfect gift. 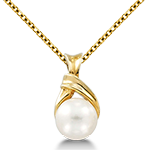 Find a beautiful pearl necklace to last a lifetime. 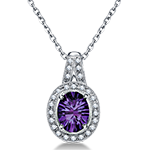 Necklaces & pendants are wonderful accessories to add to your wardrobe. 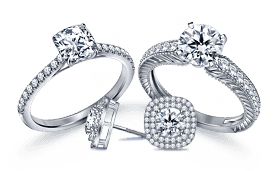 Discover which style is perfect for you.